Free Pre Season Summer Clinic! 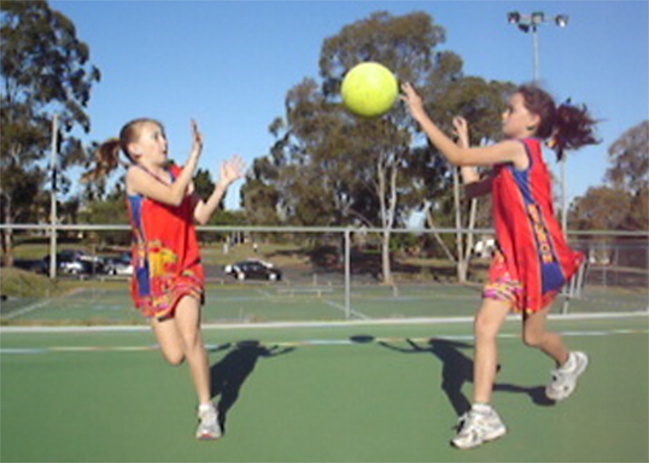 Calling all under 10 players and newbie under 11s for our free pre-season netball clinic! What to bring? Water, sunscreen and fast runners! RSVP to coaching.klnetball@gmail.com by Wednesday 2nd October. 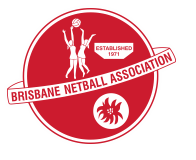 Further enquiries to Adam Disney – 0417 607 135 or coaching.klnetball@gmail.com.